Erin is a videographer, photographer, media artist and blogger extraordinaire. 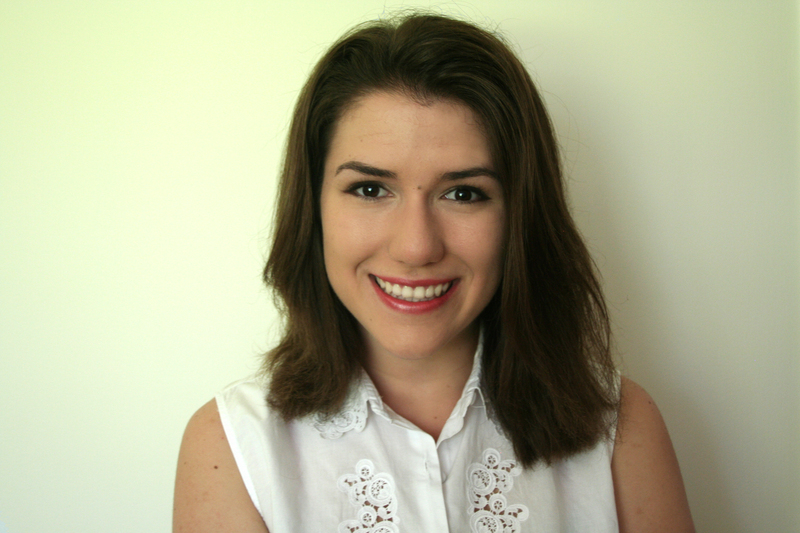 As the recipient of the Major CAPPA Award in Media Arts, Erin has exemplified a keen interest, dedication and passion for media and technology. This year she discovered the endless possibilities that came from creating hybrid works of art that combine traditional art forms with new media techniques. All of Erin’s pieces are meticulously planned, technically challenging and personally meaningful. Erin is constantly inspired by her surroundings and nature is a prominent theme throughout all of her work. Her love of photography led to her winning the speech competition this year when she discussed her passion for photography and how she finds great joy in capturing moments in time. Her culminating piece in Media Arts this year “Stills of the Past” captures prominent moments in her life. Erin has recently discovered a new love for DIY projects and has been repurposing antique decor and furniture items in her own unique style. Erin plans to continue on with her photography and videography in the future and has recently been accepted to Memorial University for a Business Commerce program with a minor in Film Studies. Click on a thumbnail image below to view the gallery of Erin’s work. Below is the video Erin created with Olivia LeBlancq in the Gr. 12 Communications Technology course that won her the Sponsor’s Choice Award. To view more of Erin’s work, click on the link below. Sarah is a grade 12 student who has been involved in the Visual Arts program at RND since grade 9. 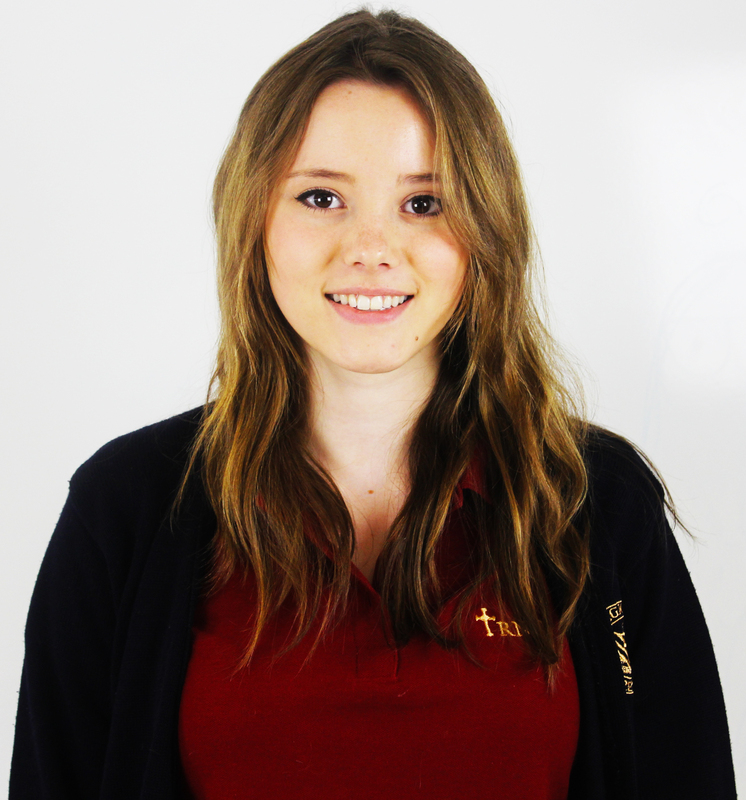 Sarah also has experience in Media Arts from taking the grade 11 course last year. Visual art is Sarah’s primary love and her work tends to revolve around the theme of nature. When creating a piece, Sarah focuses on the detail and aesthetic qualities of the piece but also aims to ensure that her work carries a deeper conceptual meaning. She wants her work to have a lasting impact on the viewer by prompting them to think, rather than just experiencing something that is pleasing to the eye. This year in the Grade 12 Visual Art course, Sarah chose the theme of Exploration. She experimented with different mediums and ideas that focused around social, cultural and self-exploration. Sarah generously offered her time and talent to the yearbook committee this year by developing a creative “Year in Review” page. Next year, Sarah will be traveling to Ottawa University for their Communications Program. She hopes to pursue a career in Marketing and Advertising and continue exploring artwork as a pastime. Click on one of the thumbnail images below to view the gallery of Sarah’s work. 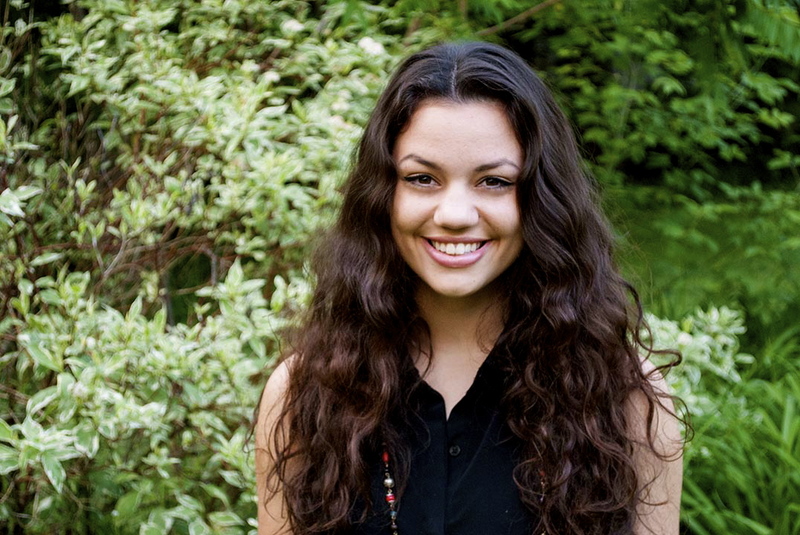 Natalie is a grade 12 student at RND who has been taking visual art classes since grade 9. The majority of her work is connected to the theme of “dream states”. She has explored topics such as daydreaming, nightmares, and dreams and aspirations of becoming someone else. Natalie works with many different mediums (wood, fabric, charcoal, watercolour etc) and a lot of her work varies in it’s visual style. In Natalie’s recent work, Yui Cosplay, she explored fabric and sewing and created a detailed costume replica. Natalie hopes to continue to pursue sewing as she has found great joy in designing her own patterns and creating doll clothing. Natalie has been accepted to Queen’s University for Engineering and she plans to continue drawing and sketching between the many long hours of studying she can expect in her near future. Click on a thumbnail image below to view the gallery of Natalie’s work. Gina Gavel is a grade 11 media and visual art student with a love of digital and traditional drawing. Gina has been creating artwork as long as she can remember and recollects starting her drawing experience on a small chalkboard she had in her house as a child. Gina specializes in hybrid pieces where she creates traditional drawings that are then digitally painted in a cartoon (manga), realism or painterly style. She is inspired by Hayao Miyazaki, a Japanese anime artist and Valentin Serov, a Russian realism artist specializing in oil and watercolour painting on cardboard. The subjects of her own work often stem from her everyday life and her surroundings. In the future she hopes to experiment with different styles and techniques of coloring and drawing especially digital watercolour. With another year left in high school she will continue her art studies at RND. In the future she hopes to pursue an art related career as an animator, video game designer or illustrator. Click on one of the thumbnail images below to view the gallery of Gina’s work.